Wrestling fans everywhere mourned when the Roddy Piper death story made news headlines around the world in the summer of 2015. 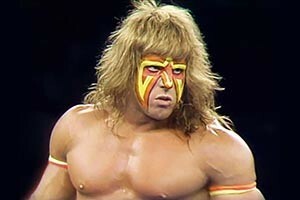 The wrestling superstar was one of a kind in many ways. He is right up there with Randy Savage, Warrior, Andre the Giant, and Hulk Hogan for the most iconic wrestlers of all time. Roderick George Toombs was his real name, but he was much better known as “Rowdy” Roddy Piper. He was born April 17, 1954, in Saskatoon, Saskatchewan, Canada. Piper first got his first taste of wrestling at the young age of 15 at a weight of 167 pounds. A legendary personality in professional wrestling, Rowdy Roddy may be best remembered for his work on the mic, but he also had success in the ring. He won his first championship title, the NWA Americas, in 1976 in a match against Chavo Guerrero, Sr. 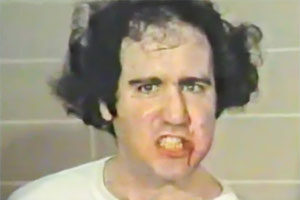 In 1983 he was seriously injured in a match against Greg Valentine at the first Starrcade. Piper lost 75 percent of the hearing in his left ear and suffered irreversible damage to his equilibrium. While critics said that his wrestling career was over, that was far from the truth. Piper moved onto Vince McMahon’s WWF and by 1985 he was headlining the very first WrestleMania in a mixed tag match. 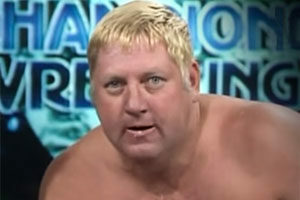 In the 90s he took part in a memorable feud with Goldust, including the infamous backlot brawl that fans still talk about today. Piper also found time to star in several TV shows and major movies, including They Live, Buy and Cell, and Hell Comes to Frogtown. 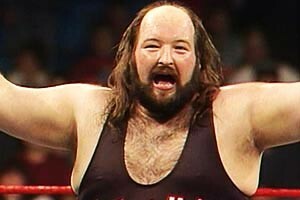 When not acting, he made sporadic WWE appearances. In 1996 Piper was the interim WWE President. By ’98, Rowdy moved over to WCW and was feuding with Randy Savage. 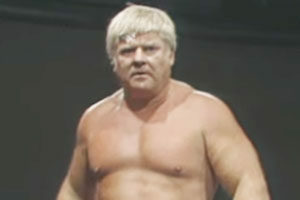 Hot Rod’s health issues started in his early 50s. 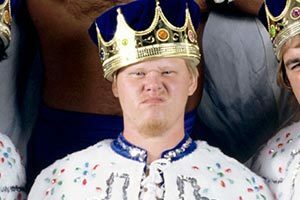 Back in 2006, WWE.com released the news that Piper had Hodgkin’s lymphoma. He underwent radiation therapy and finished treatment on January 15, 2007. He did beat cancer shortly before his passing; he released a statement in November of 2014 that stated he was cancer free. But, unfortunately, the battle likely wore down his body. He had a history of high blood pressure and hypertension, which is well-known to cause clots. On the evening of July 30, 2015, Roddy Piper died in his sleep. He was discovered the next morning at his home in Hollywood, California. According to a coroner’s report obtained by TMZ, Roddy Piper’s died from a heart attack, brought on by a blood clot. Ironically, Piper made a comment in 2003 during an HBO Real Sports interview that he would not make it past 65 years of age. His reasoning was his poor health. As he died at 61, sadly his prediction came true. Hot Rod is fondly remembered for his smooth handling of the mic in the 80’s, even with rivals Hogan and Savage trying to get the attention away from him. Piper was also masterful at answering questions and cleverly asked questions back to the interviewers so that it was anything but a typical one-sided conversation. It was not a surprise when he went on to host his own podcast after wrestling. 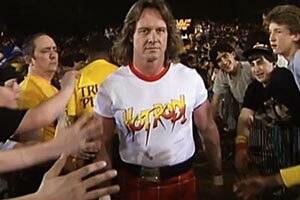 Fans also paid respect to the way Piper helped pave the way for wrestlers to star in B-horror and action motion pictures. Rowdy Roddy was the first mainstream wrestler to pursue a presence in counterculture cinema. He became the resident mean guy in flicks, and his persona was very memorable, even beyond his death. The 1988 film They Live, likely the biggest film he starred in, has become a cult classic. Roddy Piper was cremated. His ashes were spread at a family ranch in Gaston, Oregon. He is survived by his wife, Kitty Toombs and four children. He and Kitty were married since 1982. Roddy’s son, Colton Baird is chasing a pro wrestling career. Piper’s legacy includes being an excellent speaker and a popular heel. 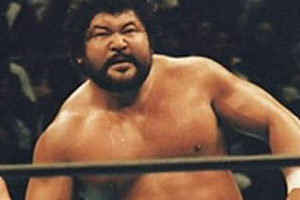 Fans cite him as being a key figure in the growth of the WWF, as well as being paramount to the success of WrestleMania. The MMA world paid tribute to Rowdy Roddy too. On the day of his death, MMA star Rhonda Rousey dedicated her UFC 190 title match to him. She had met Piper some time before, at which point he had given her his consent to use the “Rowdy” nickname that her friends called her. Before that meeting, she had declined to use the nickname out of respect to Piper. Roddy Piper’s death announcement was made only minutes before the Mid-Atlantic Wrestling Legends FanFest, which takes place in Charlotte, NC. A ten-bell salute was held to pay homage to Piper. The salute followed a tribute to former pro wrestler Dusty Rhodes, who passed away in June of the same year. Piper had an impressive 45-year career. 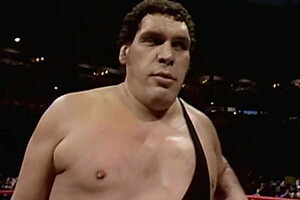 He was a WWE icon, and one of the few who transcended wrestling into a fairly successful film career. Have a favorite Piper memory? Share in the comments below.